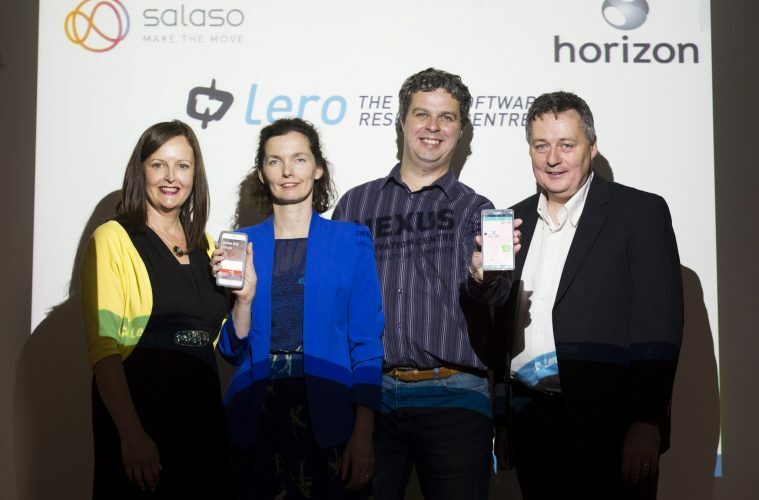 Lero, the Irish Software Research Centre and Nexus Innovation Centre, the University of Limerick’s innovation centre, have announced a new collaboration which will bring world class research to start-ups and SMEs in the Mid-West region. The development is being funded under Science Foundation Ireland’s (SFI) Research Centres programme. The first two companies have recently signed up. Salaso Health Services, which currently employs six people, provides a connected health technology platform for the engagement of patients in self-management of exercise programmes to amplify physiotherapy services. Horizon Globex, which employs nine people, develops carrier grade VoIP solutions for mobile providers and smartphones. “Lero is recognised as one of the leading software research organisations in the world. Start-ups seldom have the opportunity to avail of such a world class resource,” commented Gert O’Rourke, centre manager, Nexus Innovation Centre. Nexus, which was established in 2011, houses almost 30 start-ups employing 135 people. “We provide an environment where entrepreneurs can develop, collaborate and grow. The Centre aims to increase entrepreneurship with an international trading focus,” commented Gert O’Rourke. To date Nexus clients, which range from award winning technology to safety equipment companies, have raised €9.4 million from angel and private investors. The centre is open to applications from innovative start-ups which have the potential to grow on international markets. “Collaborating with Lero is enabling us to ensure that our platform will have best practice software development processes that meet the highest standards of international healthcare regulatory compliance as a mobile medical device,” added Grainne Barry, COO, Salaso Health Services. “We are currently engaged with Lero in a research collaboration in the area of low bandwidth VoIP technologies, which will help to advance our long term R&D goals,” said Brian Collins, founder and CEO, Horizon Globex Ireland.